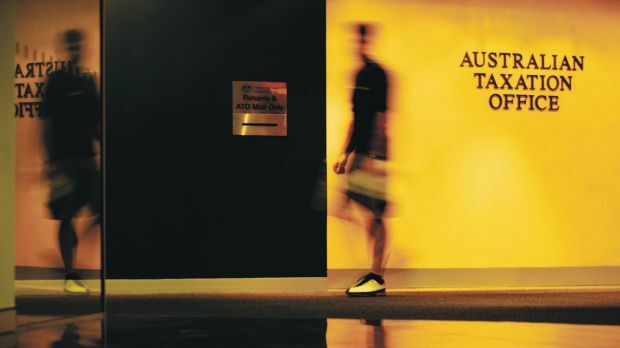 A former Tax Office employee has told the Senate inquiry into corporate tax avoidance that the ATO is giving up billions of dollars in revenue as it rushes to settle claims against big companies, often before it’s even consulted its own lawyers. Ex-ATO official Martin Lock, who took a redundancy from the agency last year, was highly critical of the Tax Office’s common use of settlements with big business and its “risk rating” system, which the agency uses to determine how aggressively it audits large companies. Mr Lock told the committee there was a “climate of fear” and “internal fiefdoms” at the ATO, which led to a culture where dissent was not tolerated. He said one case against a big four bank mounted while he was at the ATO saw a tax bill of $100 million whittled down to $30 million on settlement. Mr Lock said his senior ATO officer, who handled the bank case, left the organisation soon after to work for PwC. PWC had been advising the bank in the case. Settlements were often made before the ATO’s own lawyers QCs were even asked for an opinion, Mr Lock said. ATO commissioner Chris Jordan addressed the settlement issue on Wednesday in response to questions from LNP Senator Matthew Canavan. “Sometimes we want to signal to the market that particular behaviour is unacceptable,” Mr Jordan said. According to the ATO’s 2013-14 annual report, it settled 34 cases during that year. Total claims involved in the case amounted to $2.7 billion, but the total value of settlements was only just over half that, at $1.5 billion. The ATO it does not publicly detail why the cases were settled. Mr Lock said the ATO should provide a public register of settlements to ensure it is that they are accountable and transparent about decisions. He also criticised recent job cuts at the ATO. Already at the ATO, 3000 jobs have been lost, and another 1700 are coming, as part of budget cuts. Mr Lock said he had been the only withholding tax expert at the ATO, and as far as he was aware, there was no one at the ATO with the same expertise. Mr Lock said he left the organisation because he felt it they would be taking a more “generous” approach towards auditing large companies, and was were looking for generalists rather than technical specialists. He also said that big four accounting firm partners often called senior ATO officers to “test the waters” on tax arrangements they were “toying” with. While this was not illegal, and he was not alleging any sort of criminal behaviour by partners at these firms, he did question whether such close relationships were in the public interest. 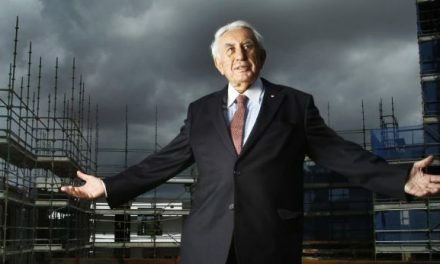 He said tax laws were “grey” and it was concerning that most tax laws in Australia were devised with the help of big four firm partners. Moves by Assistant Treasurer Josh Frydenberg to roll back tax disclosure laws for private companies on the apparent grounds that they might expose wealthy business owners to kidnap threats were also blasted at the inquiry by Greens Senator Christine Milne and the Tax Justice Network’s Mark Zirnsak. Brought in by Labor, the laws require the Australian Taxation Office to publish the tax details of about 1600 private and public companies with more than $100 million turnover on the data.gov.au website. Mr Zirnsak said the kidnapping claim was “bizarre”. 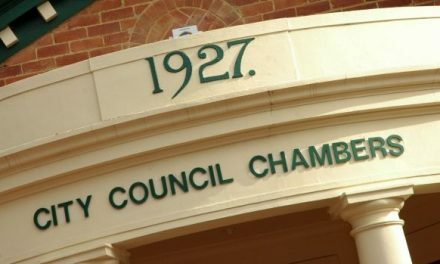 The Australian Federal Police had not responded to requests for specific about the potential threat, he said. He said the private wealthy individuals might have other privacy concerns arising from publication of such data, but kidnapping was not a real threat. “It’s a bizarre assertion,” he said.